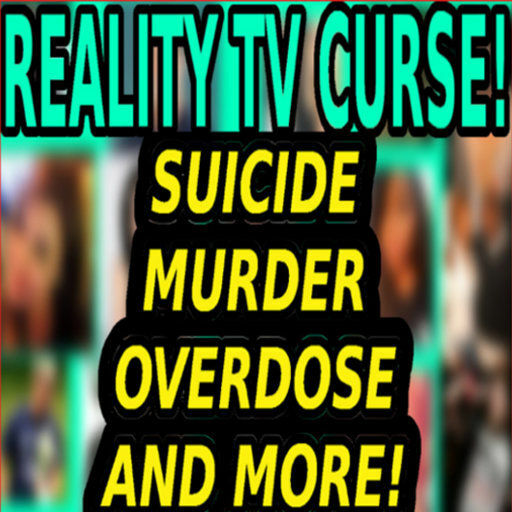 Reality TV celebrities seem to have a lot of tragedy in their lives. Is this just a coincidence, or some sort of curse? In some cases, it’s obviously not. In other cases, I’ll let you decide. The circumstances behind these tragedies including include depression, other mental health issues, substance abuse, physical illness, or a combo. In most cases, more than one of these issues were present at the time of their deaths. I’m not sure if certain people are drawn to reality TV because of personal issues. Perhaps there’s a subconscious desire to get attention and maybe support from the random viewers that TV brings. Ultimately, the lure of fast cash is practically irresistible to almost everyone. I also think that’s some reality TV people want validation for the life decisions that they’ve made. If you or someone you know is in a potentially harmful situation, please get help. Don’t Wait. Don’t Settle. Don’t quit. Not ever. Okay everyone. Thanks for a really good 2016. It was tough in a lot of ways. The deaths of David Bowie, Prince, and George Michael felt like punches in the gut to a lot of us. These celebrities were all a huge part of our childhoods. In 2016, we said goodbye to way too many people. However, I still consider 2016 good because I’m still here! AND most of my family is still here. Also, it’s been great connecting with so many of you on social media! I still can’t believe that I’ve built this website, my YouTube channel and now an online store!!!! It’s proof that the word “tomorrow” is one of the most hopeful concepts there is. So I hope that everyone reading this will embrace their tomorrows and push through whatever is happening today. Let’s make 2017 even better!